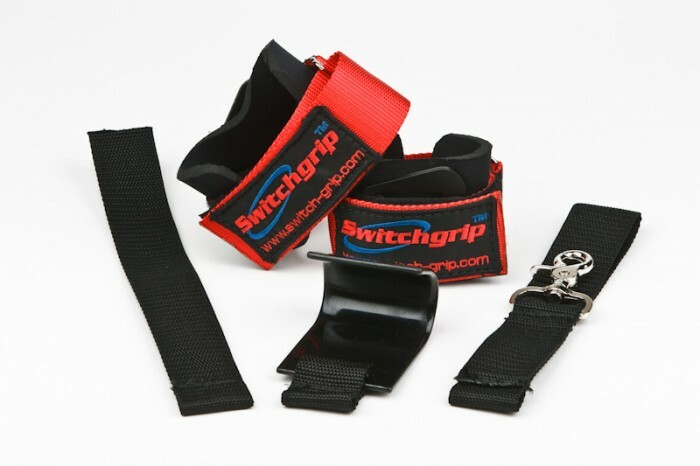 Switchgrip interchangeable lifting wrist wrap gives you the choice to wrap, hook, clip, or slide your way to better muscle isolation, stronger lifts, and a stronger body all in one revolutionary new product. 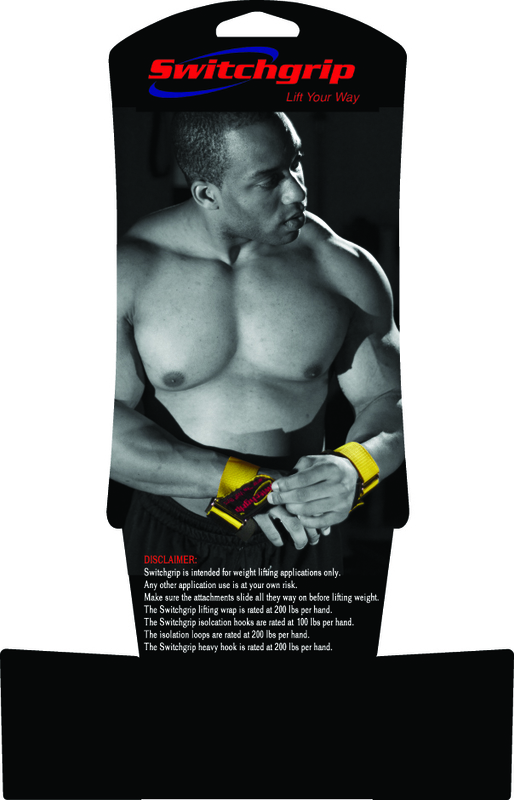 There are a multitude of other lifting wrap products on the market to choose from and it is tough to know which one is best for you. 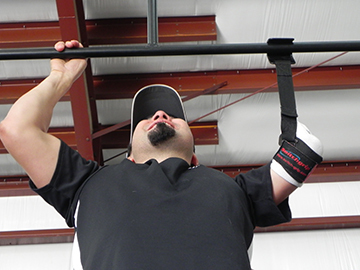 We eliminate the uncertainty and the need to buy multiple products by giving the user the ability to slide every grip on and off in one device. 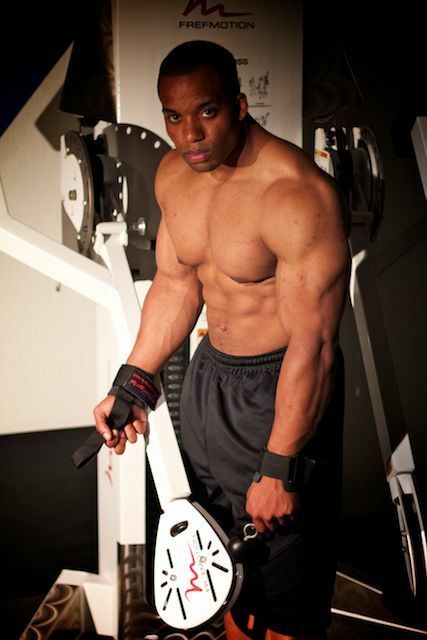 Switchgrip is truly a revolutionary product that will change the industry. 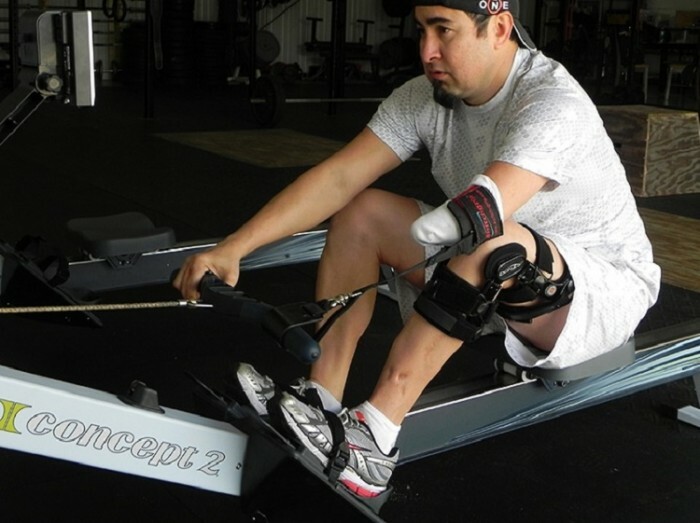 Not only is Switchgrip a product for fitness buffs, but it can also be used for rehabilitation, amputees, etc. 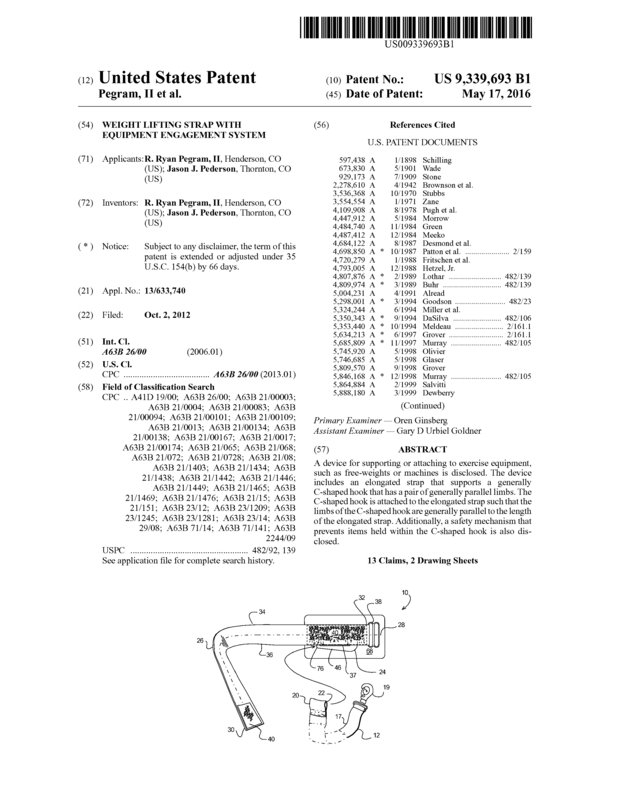 Page created at 2019-04-25 18:20:16, Patent Auction Time.